A FULLY ALIVE YOGA practice is an invitation to breathe, stretch, and pray. I like to think of it as more than just a work out, but a work in. Through the use of devotions, music, meditation, breath, and movement you will have the opportunity to create internal stillness and a space for the presence of The Divine. Fully Alive Yoga is for everybody and for every body. No matter your level of yoga expertise, first time or seasoned, you are encouraged to honor your personal needs. Not a Christian? No problem. We hope you will feel welcomed and at peace here. It’s all good and it’s all amazingly holy. Join us as we BREATHE, STRETCH, and PRAY. Fully Alive Yoga was born out of a desire to deepen my prayer life and to connect my prayer to movement. I had been teaching in the fitness industry for many years but was longing for a deeper connection – a way to unite my body and spirit. One day, for the first time since college, I landed on a yoga mat. Immediately I knew that a new journey was taking shape in front of me. I am grateful to have found Yahweh Yoga, a yoga school in Arizona with a Christ-centered approach to the ages-old practice of yoga. I chose FULLY ALIVE YOGA as the name of my studio based on John 10:10, where Jesus says that he came to bring us a big, full, abundant, juicy life! Well, not those exact words, but you get the idea. 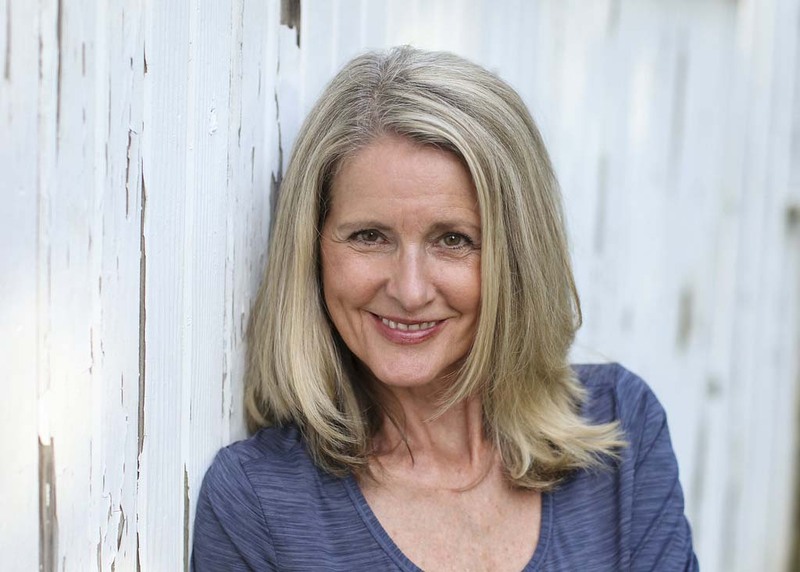 Sherri has over 30 years of experience as a group exercise instructor, teaching classes such as strength training, aerobics, step, and water workout. She is also certified as an Experienced Registered Yoga Teacher and a Yahweh Yoga Teacher with the Yoga Alliance. She believes that although an exercise class should be challenging, it should also be fun, and should leave you feeling refreshed mentally as well as physically. 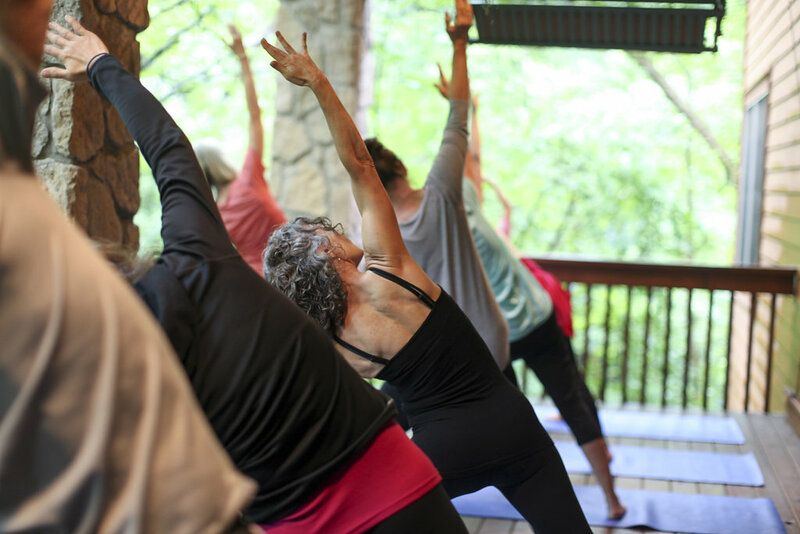 Through her teaching of Christian yoga, she offers the opportunity to extend that refreshment to our spirits, bringing a body, mind, and spirit connection to the practice. As a couple, we find our yoga practice as a pleasure, health benefit, stress releaser, and a spiritual experience that we share together. The atmosphere of nature, music, and spiritual thoughts starts our weekend off on an amazing, low key, uplifting, happy, morning event! FullyAlive Yoga is a welcoming place to lay your burdens before Christ and give glory to Him through the physical, bodily practices of yoga. It is a place to renew your mind, body, and build your faith in Christ. For when we bring our weaknesses to Him, we are strong. The FULLY ALIVE YOGA home studio is tucked into the trees over a creek. As weather permits we practice outside on the deck amidst the beauty of creation. We also have fully equipped indoor space that looks out into the woods. Our Monday night practice is held in Walsh Hall of St. Charles School, 4600 Ackerman Blvd.. Kettering 45429. Park behind the school and enter by the southern-most door under portico.